Weed: the botanical form of wilderness; a negative state, arrived at by digression from a state of greater order. The negative state can be reversed by removing its growth; this too is called weeding. It’s the grass that’s the weed here. 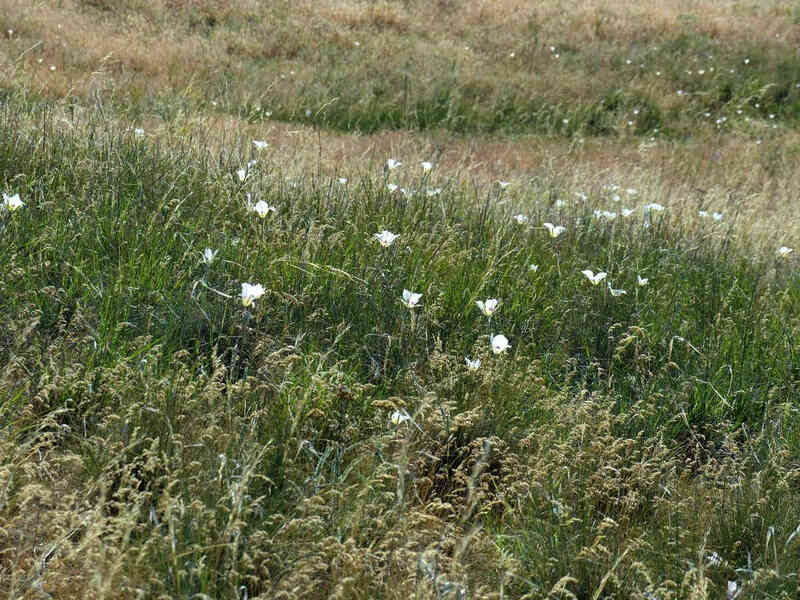 It is bunchgrass and lilies that are native to this place. This is not bunchgrass.